Great lot to build your custom built home. 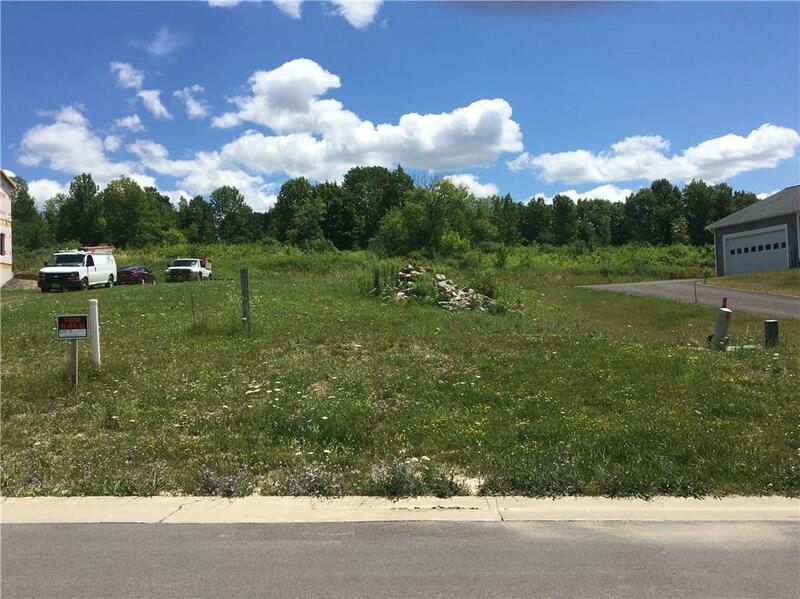 Lot is ready for Bero Contracting to build your home to your plans. Premier location close to Canandaigua Lake, beaches, marinas and golf.